Ed Stafford is a completely fearless British jungle explorer who has encountered more than 400 snakes. The man has now revealed the reptiles' venom can leave victims bleeding from their eyes. 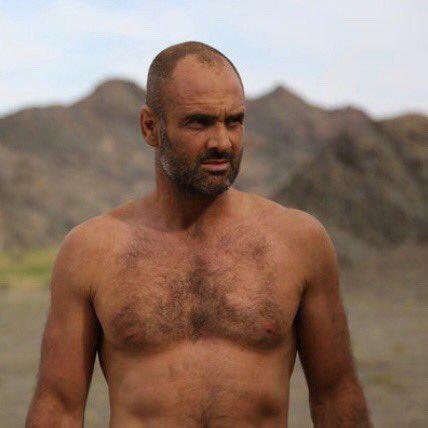 According to The Sun UK, the death-defying trekker Ed Stafford has spoken about how to escape from the predators after his numerous hair-raising experiences. Ed, 41, now features in a new Discovery Channel series, Left for Dead, which sees him dropped into isolated locations with only a camera, reported Mirror Online. “In the Amazon, I probably encountered 400 snakes – more even,” recalls Ed, who became the first person to walk the entire length of the Amazon River in 2010. "They are very venomous and have a predominately haemotoxic venom which means, if struck, you can start bleeding from your hair follicles, fingernails, eyes even." Give the creatures a "wide berth", but if that's impossible Ed said you should "kill it, using a long pole or stick - not your machete, as you have to get too close". Amazonian tribes and gun-wielding drug traffickers have threatened Ed previously - and the Taliban bombed him. Mirror Online reports he once had a near-miss with a hippopotamus, ate live fertilised eggs, and survived on a desert island for 60 days with no food, water or clothes. 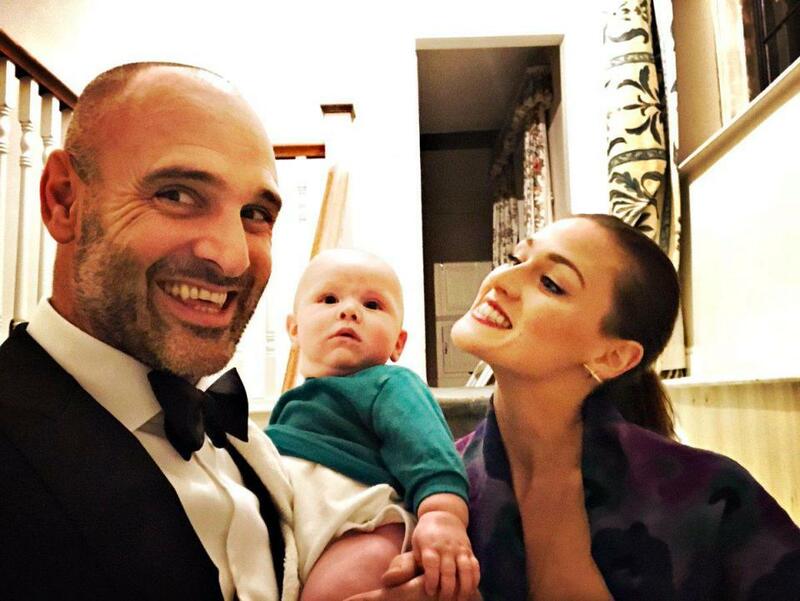 The former army officer, from Leicestershire, now face the new challenge of fatherhood after his wife Laura gave birth to son Ranulph in June. Since becoming a dad, Ed said he's now "constantly aware of possible consequences". But the new series sees him dropped off into Bolivia’s Atacama Desert, Mongolia’s Altai Mountains and Panama’s Darién Gap. In each episode he has just 10 days to escape to human civilisations. During the filming he ate a boa constrictor in Madagascar and snails in Bulgaria saying "nothing is off the menu food wise". The snake tasted "oddly fatty and smelt weird", he says. Nature is often Ed's best friend when trying to find direction as he relies on the "sun for navigating". But he said his biggest test is just "calming down and not panicking", setting daily goals.